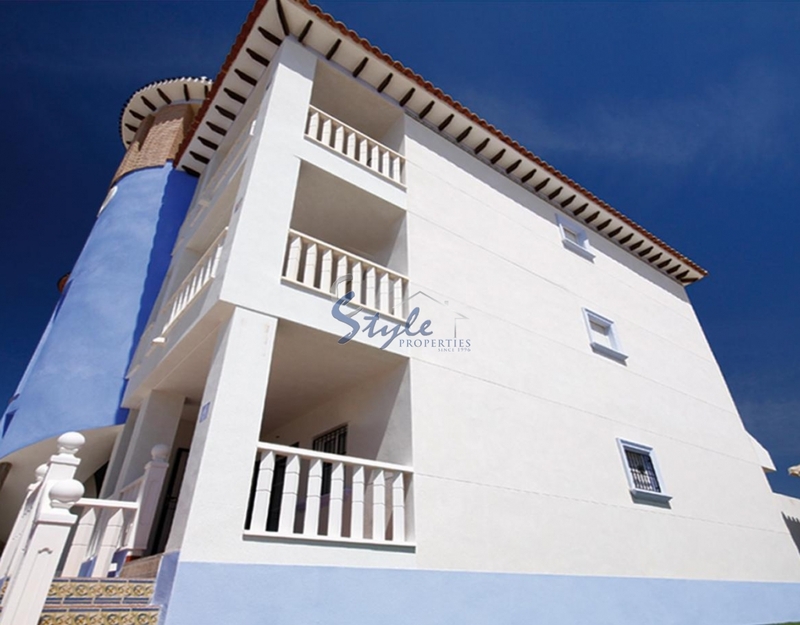 New Apartments for Sale in La Marina, only 300m from the Beach. Complex has a swimming pool and garages and utility room. 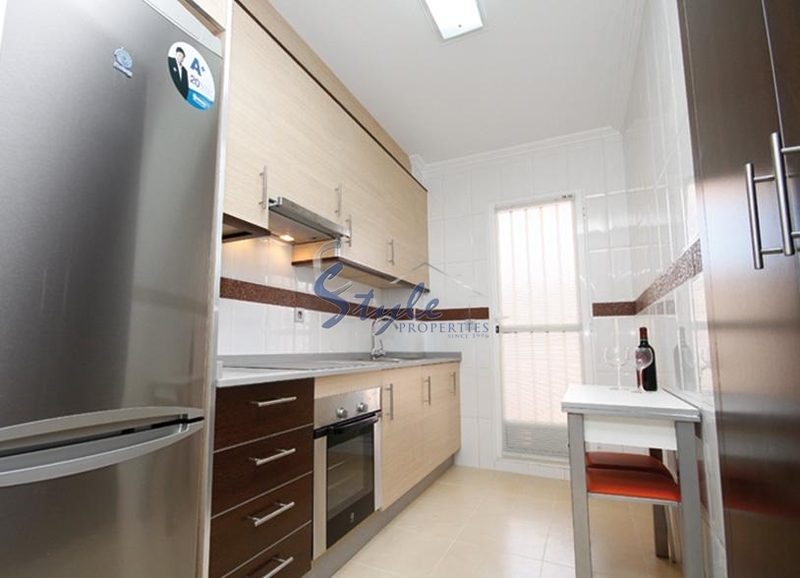 The top floors apartments has solarium, and ground floor apartments has small plot. La Marina has all the necessary amenities: bars, restaurants, health care, schools, supermarkets, bus stops, as well as fitness centers, sports facilities, swimming pools and gyms and more. La Marina is located on the sandy beach. Very close to La Marina there are famous Salt Lakes and Natural parks. 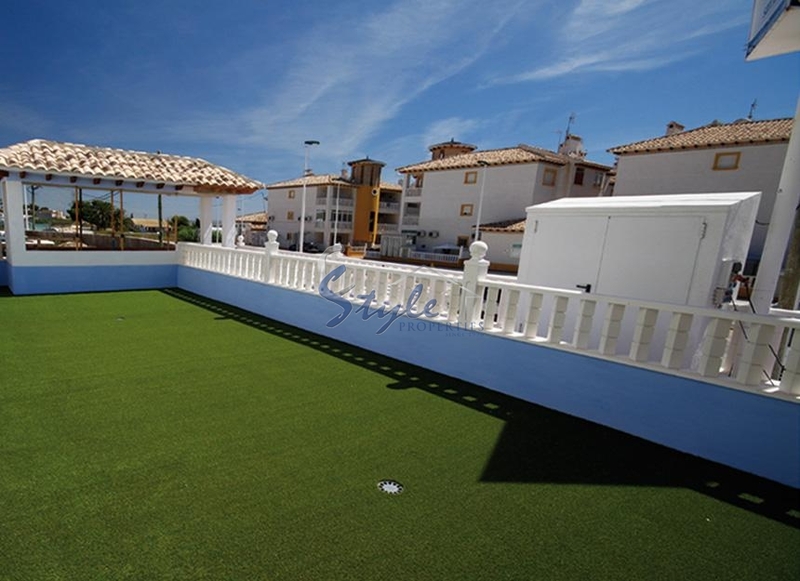 10-15 drive minutes from town of Torrevieja. 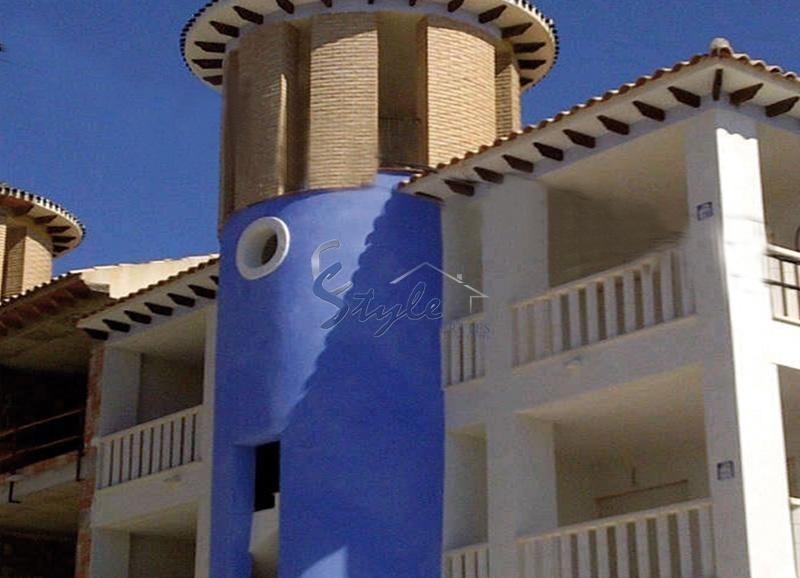 There is also a popular resort of Guardamar del Segura. Less than half an hour drive to Alicante or Elche.